Dana I. Kittell began his career in Public Accounting in 1972 and is a founding KBS Partner. Dana has extensive experience with health care, construction, and entrepreneurial services. 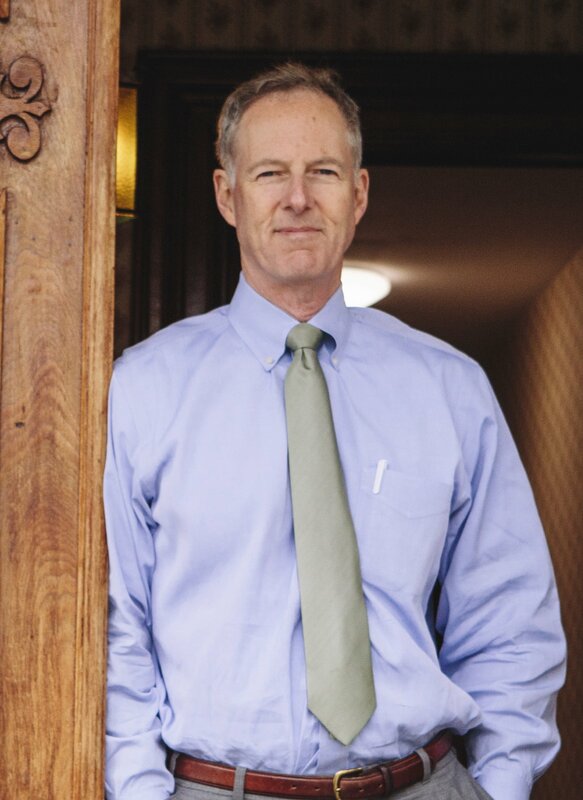 Christopher R. Branagan began his career in Public Accounting in 1978 and is a founding KBS Partner. Chris has extensive experience concentrating exclusively on income taxation and planning as well as pension and profit sharing plan administration and planning. 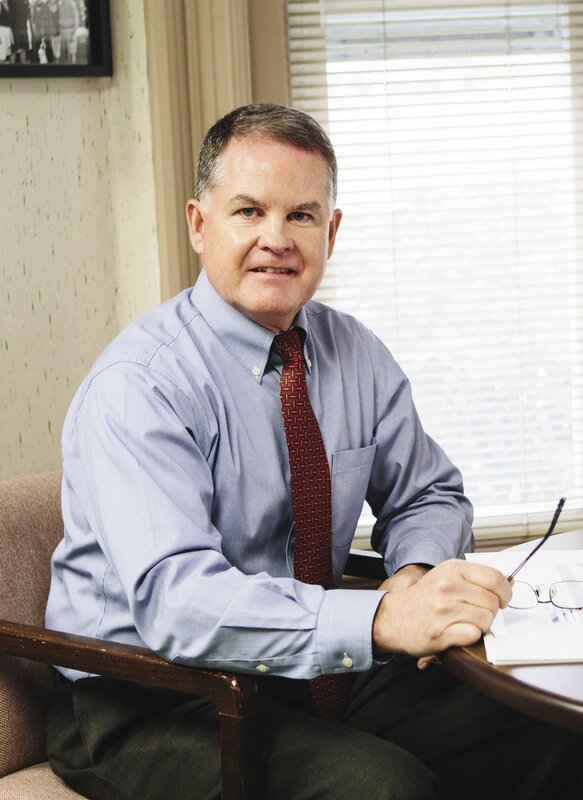 Gregory D. Sargent began his career in Public Accounting in 1981 and is a founding KBS Partner. 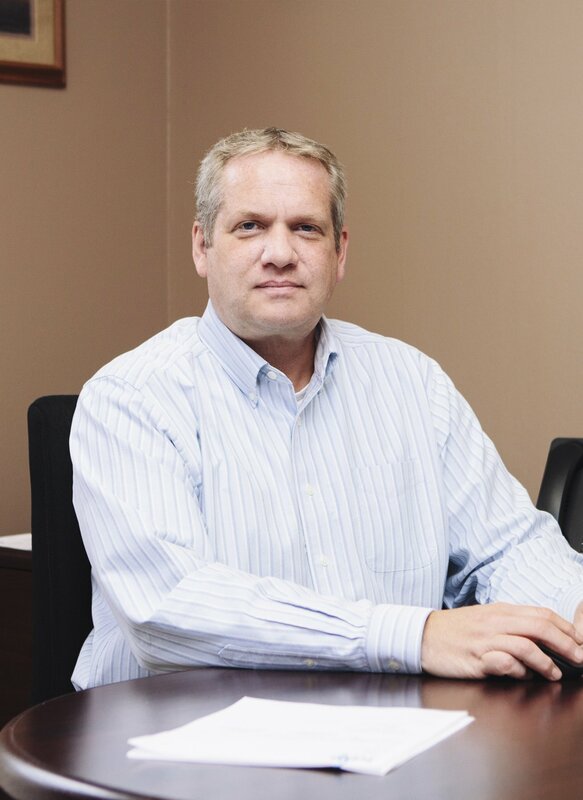 Greg has extensive experience with audits of construction contractors, manufacturers, retail and other service industries. 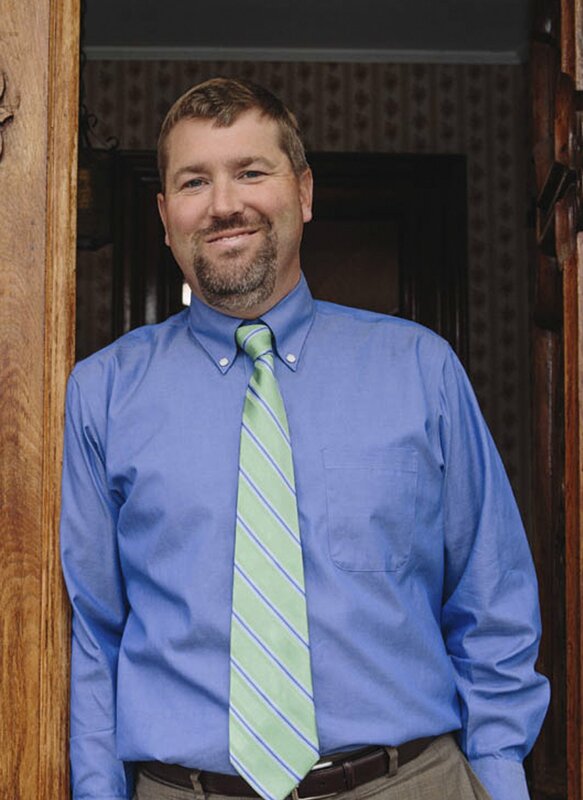 Greg also has extensive experience with clients in the health care, municipal, and other non-profit organizations. Andrew M. Bachand began in Public Accounting in May of 1986. 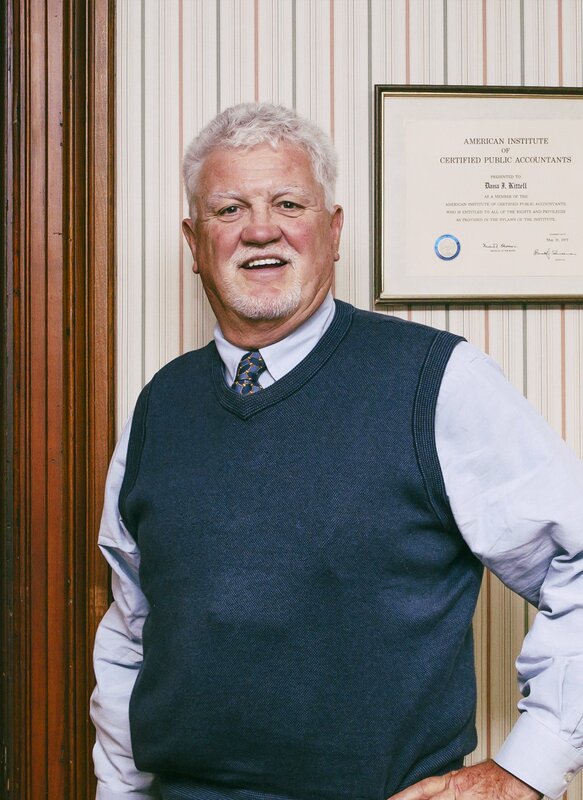 Andy specializes in audits of health care and housing providers as well as audits of manufacturing, retail, municipalities and school districts. Andy was named Partner at KBS in January of 2000. Mark P. Mayer joined KBS in 2000 and was promoted to partner in January 2015. Mark specializes in reviews and audits in addition to extensive experience in tax preparation and planning.